Miami Art Week has exploded into a well-known destination that attracts some of the top artists and galleries in the world. 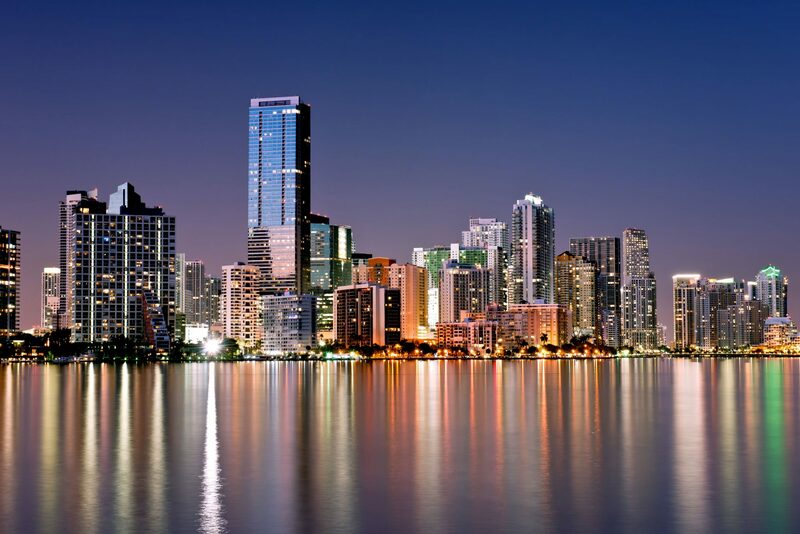 From the sophisticated Art Basel for the cultural connoisseur to a host of Wynwood venues with an international collection of galleries and emerging artists, Miami has something for everyone. At this time of year, Miami’s local museums and galleries present their most compelling work, and, as you might imagine, a fashionable crowd is never far behind. Magazines and designers host events and parties in posh venues from the Design District to the rooftops in South Beach. It’s a week of surprise and delight. A stroll through South Beach or Wynwood will enchant you with amazing public art and installations, unparalleled people-watching opportunities, and marvelous unpredictable happenings. It’s a nonstop art experience in a whirlwind of splashy soirées, parties, unveilings, and celebrations. 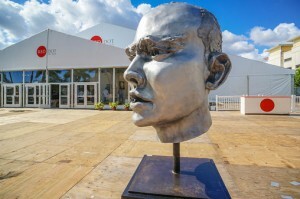 Miami is now home to the largest, most anticipated art event in the country, with more than 20 art festivals and shows during the first week of December. You need not be a member of the artistic elite to enjoy the many events that take place during Miami Art Week. 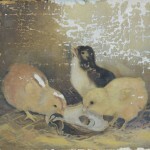 Just being there will ensure an amazing art experience. Here are ABN’s picks of must-see Miami shows. 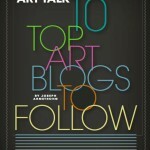 In the Aqua Hotel in Miami Beach, Aqua Art Miami will this year celebrate its 11th edition. Aqua has gained recognition for its focus on supporting an international gathering of new and established galleries with strong emerging and midcareer artists. 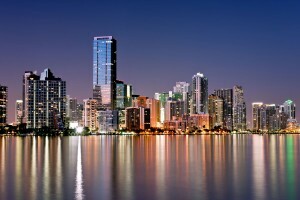 Because the show is in a hotel, Aqua Art Miami is also a great place to relax, take a break, and rest your feet. 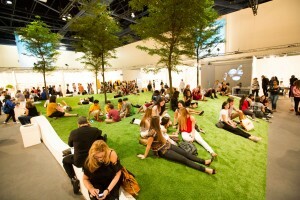 Art Basel Miami Beach is the main attraction during Miami Art Week. It’s certainly the largest show, with more than 260 galleries exhibiting works from North America, Latin America, Europe, Asia, and Africa. The venue showcases a range of paintings, sculptures, drawings, installations, photographs, and videos—from masterworks to new pieces by emerging stars. 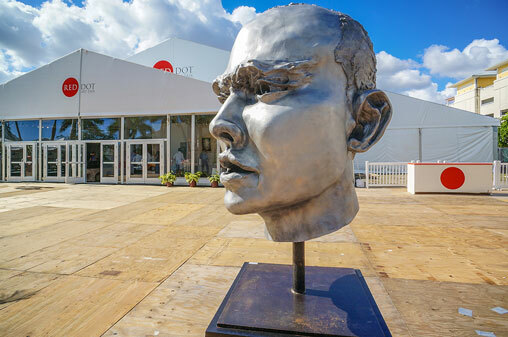 In its 26th year, Art Miami is the original and longest-running contemporary art fair in Miami and continues to showcase a variety of unparalleled art from more than 125 international galleries. 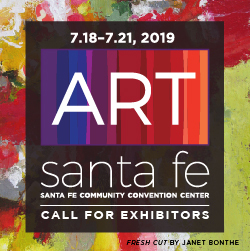 It is a must-attend event for serious collectors, curators, museum directors, and interior designers to see important work at the forefront of the international contemporary art movement. Art on Paper will launch its first show during this year’s Miami Art Week. With roots in New York, Art on Paper Miami’s exhibiting galleries will feature sculpture, drawing, painting, and photography, all unified by the medium of paper. Context, sister fair to Art Miami, has established itself as a serious market for top collectors to acquire important works from a collection of specially curated international galleries representing emerging and midcareer cutting-edge works of art. This global design forum brings together some of the most influential collectors, gallerists, designers, curators, and critics from around the world in celebration of design culture and commerce. Fridge Art Fair Miami’s third edition is The Fridge Fudge Pop, featuring the innovative works of artists, collectives, and galleries—positioned as a boutique soft-sell venue for all to enjoy. 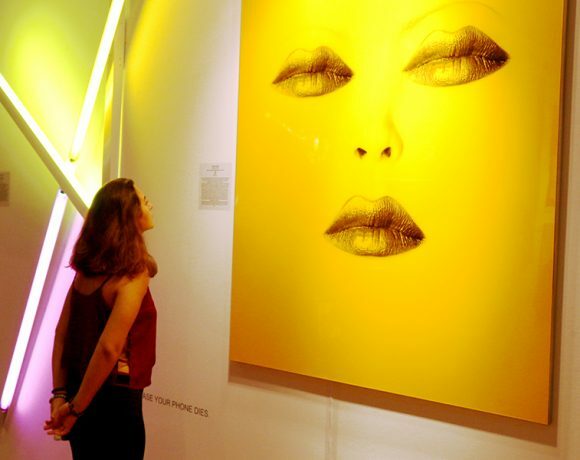 Ink Miami is unique among Miami’s fairs for its focus on contemporary works on paper by internationally renowned artists. 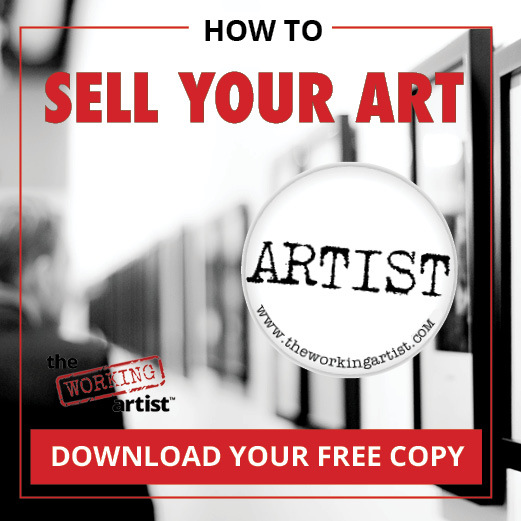 The International Fine Print Dealers Association sponsors the show and selects exhibitors from among its members of leading contemporary artists, who offer collectors a diverse survey of 20th century masterworks and just-published editions. Art Market Production hosts Miami Project, a show focusing on creating a high-quality venue for modern and contemporary galleries from around the world and the diverse selection of artwork created by the artists they represent. In its fourth year, the Miami River Art Fair is an international contemporary art fair and the only waterfront art fair during Miami Art Week. 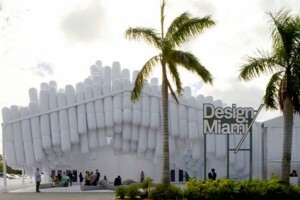 It features both indoor exhibitions and a unique Riverwalk Sculpture Mall, which shows an international collection of monumental sculpture on the banks of the Miami River. 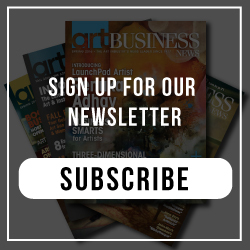 Founded in 2002, New Art Dealers Alliance (NADA) is a nonprofit collective of professionals working with contemporary art. 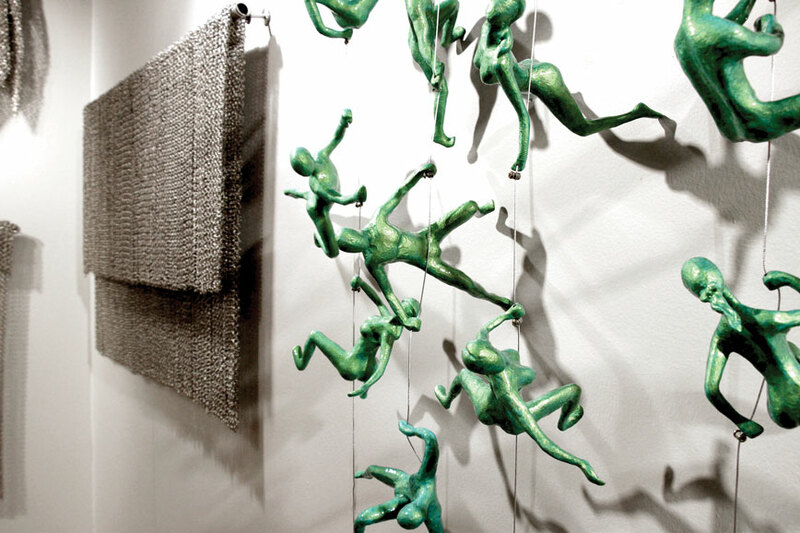 The NADA Art Fair is a collection of the youngest and strongest art galleries dealing in emerging contemporary art. 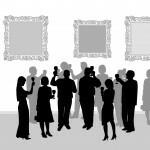 It is the only major American art fair by a nonprofit organization. Since 2007, Pinta has offered a curated boutique dedicated to the art of Latin America, Spain, and Portugal. The fair showcases the galleries and artists that foster Pinta’s mission of giving greater exposure to Latin American and Iberian art. PULSE showcases progressive art from an international community of emerging and established galleries, most of which focus on three artists or fewer at the fair. Red Dot Art Fair offers a unique selection of approximately 60 galleries exhibiting contemporary painting, sculpture, photography, and secondary-market works. 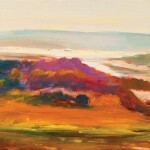 Red Dot features galleries specializing in emerging, midcareer and established artists who present work of lasting value. Satellite is a new alternative exhibition that will be presented during Miami Art Week at several beachfront venues. 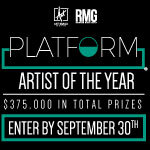 Renowned art curators and groundbreaking art organizations will be the stewards at each venue. This year’s curators will present new and exciting projects that run the gamut of art, music, performance, new media, and technology activations. The involved sponsors hope that the inaugural exhibition fosters honest and thoughtful interactions. SCOPE Miami will once again present groundbreaking work, special programming, music, design, and fashion. Established as an incubator for emerging work, SCOPE celebrates its 15th year of introducing galleries to the contemporary market. Spectrum Miami is a juried, contemporary art show featuring an international slate of contemporary artists and galleries. 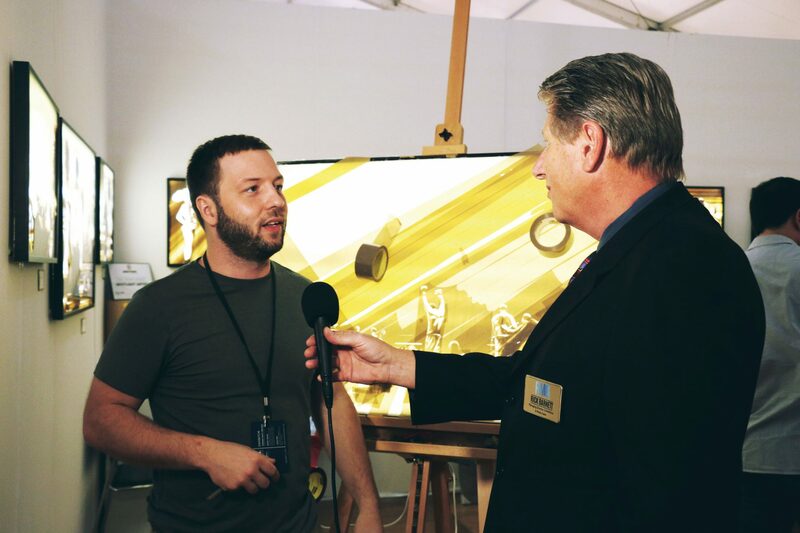 Spectrum provides attendees with an immersion in a fine art experience, during which guests can enjoy exciting events, live performances, late-night parties, educational seminars, and signature programs, such as Spotlight Artists, LaunchPad, Art Labs, and Art Talks. With a commitment to presenting exceptional contemporary art, Untitled’s innovative approach to the art fair model will feature an international array of galleries, nonprofits, and institutions in addition to a variety of special projects, performances, and installations. 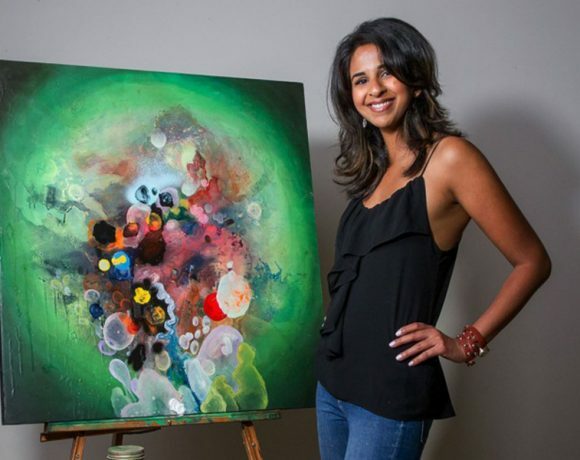 X Contemporary debuts in 2015, with a group of exhibitors representing emerging and midcareer artists. The X represents a destination point and an area of intersection—an evocative title for an art fair that will emphasize a crossover between the visual and the performing arts and invite unique music, fashion, and brand collaborations.